New research by Which? has revealed that your car is twice as likely to get hit in a supermarket car park, compared to a shopping-centre car park. At some point we all park and leave our cars whether that be to do our weekly supermarket shop, drop the kids off to school or simply parking outside our own home. What we don’t expect is to come back to find our vehicles have been scratched, scuffed or even hit. According to a new survey carried out by Which? over a third of motorists have had their car hit whilst parked. 48% of people have had their cars hit in some form of car park, 35% in a residential street and 10% in a non-residential street. 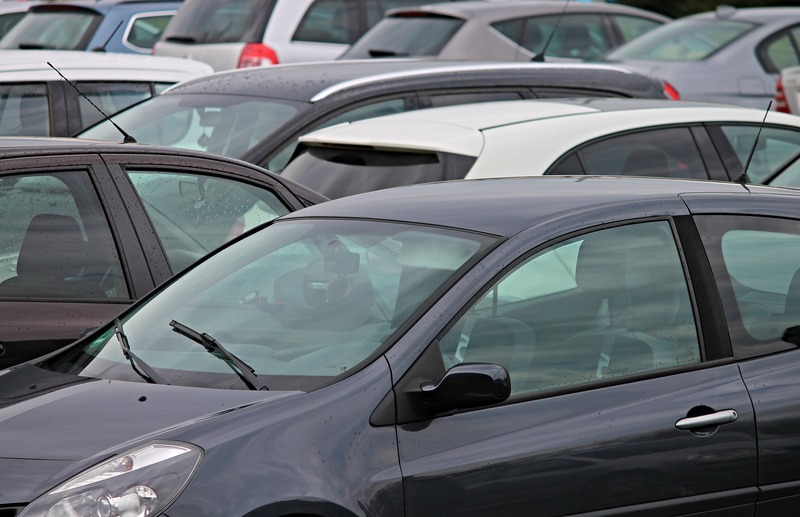 We wrote an article last month announcing that one-in-seven people wouldn’t stop to leave their details if they dented another car while parking, meaning too many of us are left to deal with the repair ourselves. If you have recently returned to your car and found a scratch or scuff to your car’s bumper, Revive! are a cost effective and convenient way of getting your car back to showroom standard. Our fleet of 160+ technicians carry out repairs all over the UK from our specially adapted vans, meaning your car can be returned to pristine condition in 2-3 hours at a place convenient to you. Click or tap here to find your local Revive! technician and get a free, no obligation quote today!